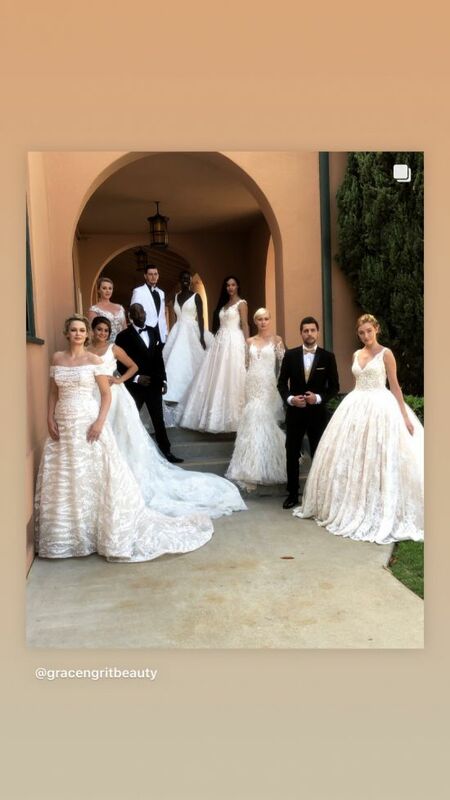 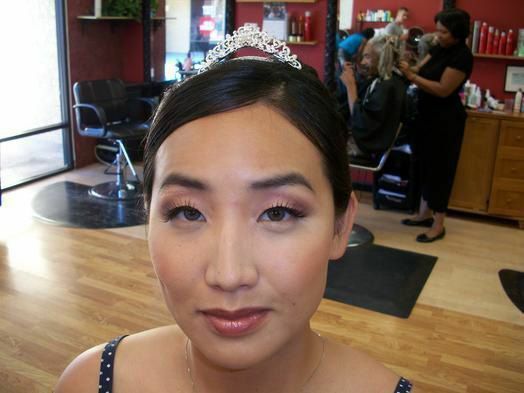 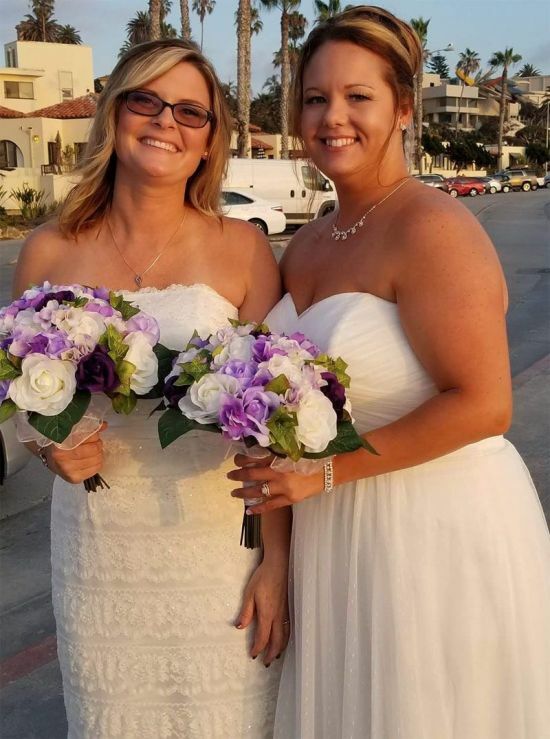 Wedding Hair and Make Up in San Diego, CA and surrounding Areas. 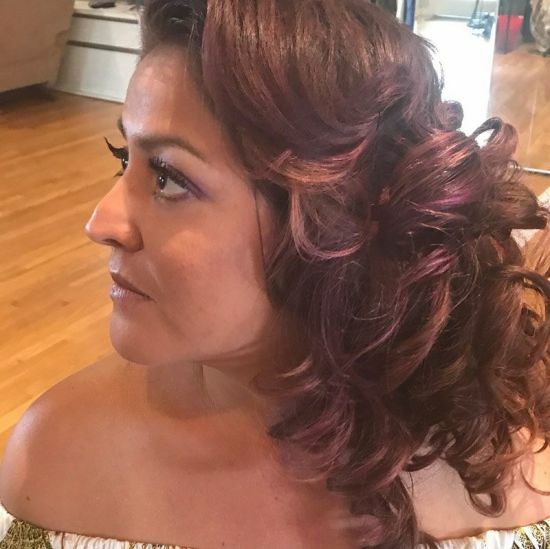 Whether you desire a HAIRCUTS, HAIRCOLOR, HIGHLIGHTS, LOWLIGHTS, CORRECTIVE COLOR, HAIR STYLING, HAIR RELAXING and RETEXTURIZING, BODY WAVES, CURL REFORMATION, BRAZILIAN BLOW OUTS,HAIR EXTENSIONS or HAIR AUGMENTATIONS, we can cater to your beauty needs. 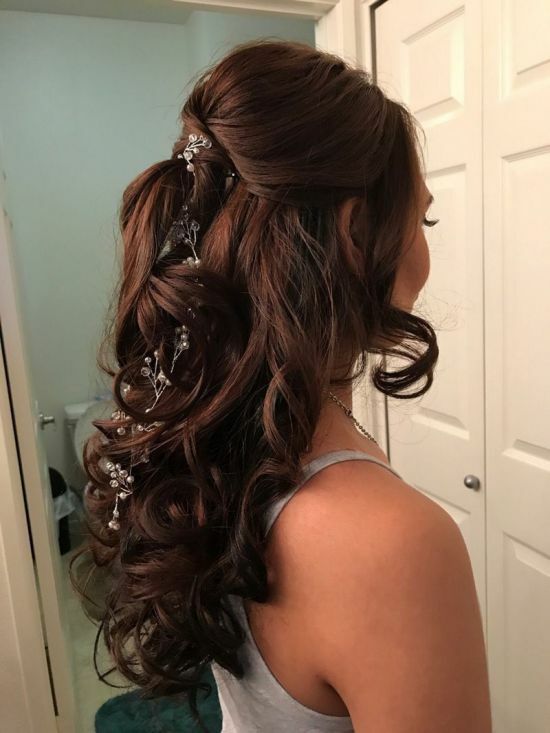 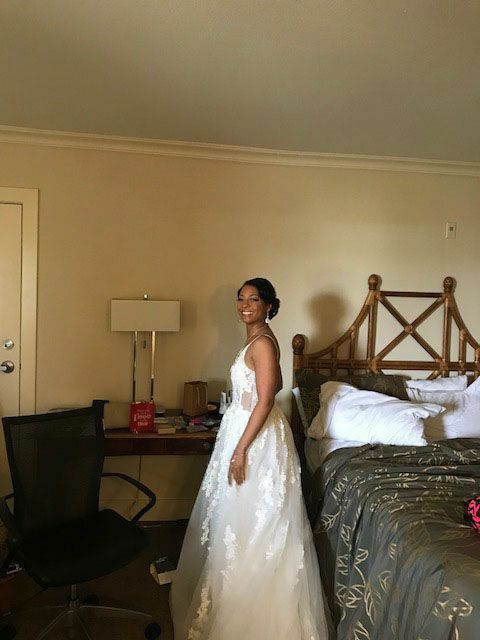 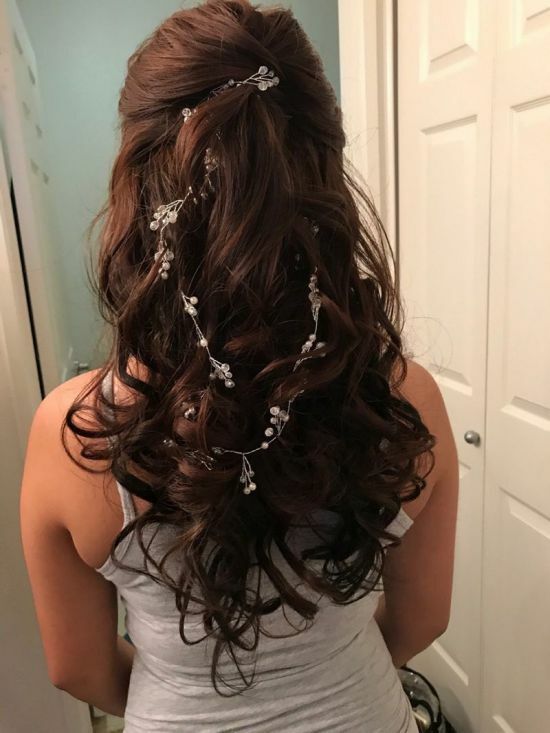 We will get you ready for your big night on the town, wedding, birthday, corporate event, holiday party or other unique affair so that you feel as beautiful as you will look. 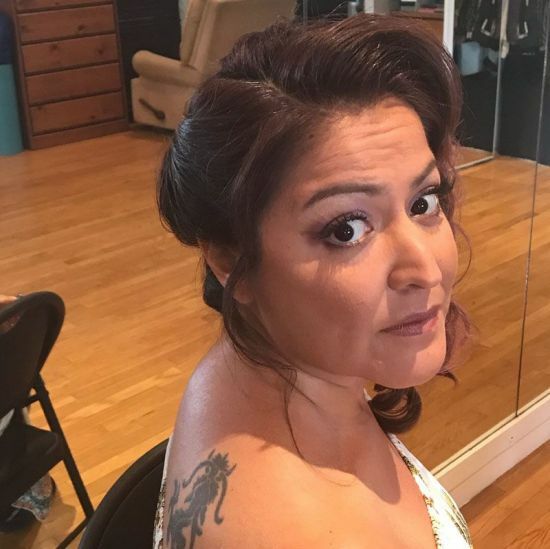 In addition to hair, we also offer services for FACIAL WAXING, EYELASH EXTENSIONS, TRADITIONAL MAKE-UP, AIRBRUSH MAKE-UP, MAKE-UP PRODUCTS AND SKINCARE, BODY WRAPS, HAIR PRODUCTS, and HAIR STYLING TOOLS.